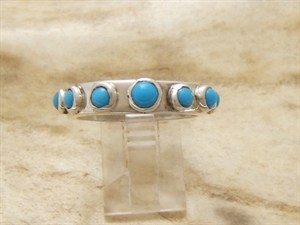 We can change the ring sizes to the turquoise rings and others rings with stones. 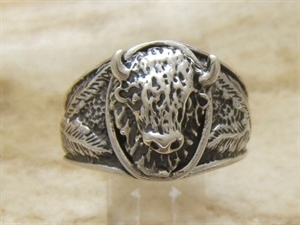 Some update sizes are free and others cost between 5 to 20 €, it depends the work on the ring. 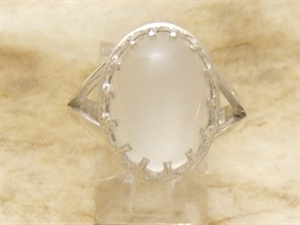 All stones are real, except the opal you can see in the inlay jewelry. 3,6 cm long, 1,8 cm wide. 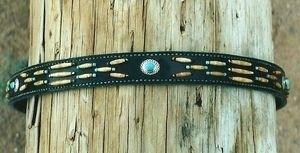 Turquoise cab: 3,1 cm to 1,2 cm. Ring with 7 cabs : pink Coral, red coral,lapis lazuli,garnet ,malachite and pink mussel shell. Needlepoint ring xl, forty seven sleeping beauty turquoise. 7,2 cm long, 2,6 cm large. Small indian head ring, 2.3 cm long. 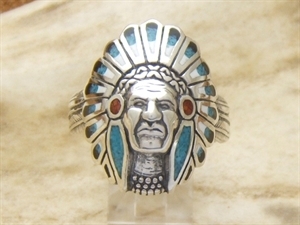 Small side face Indian head ring. Ask us to change the stones colors. 1.2 cm long. 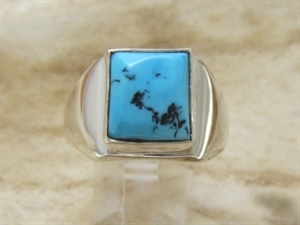 Men Ring with 17x 13 mm kingman turquoise. Small bear paw ring with sleeping beautyturquoise cab. 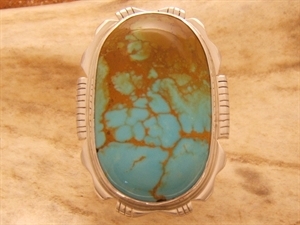 Dome ring with catlinite and turquoise. 3 Turquoises sleeping beauty ring. 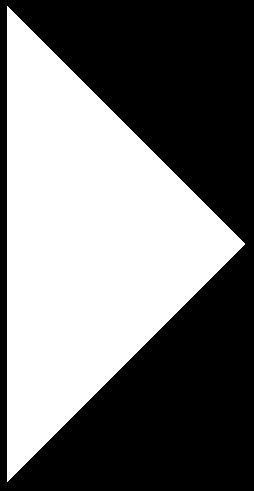 1.7 cm wide. 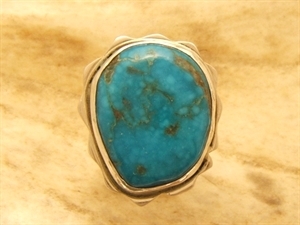 Green kingmanTurquoise ring 3 cm x 2,3 cm. Lady ring 7 sleeping beauty turquoises. 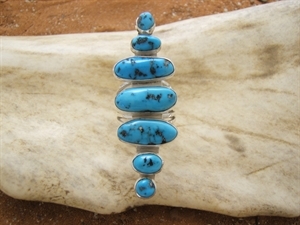 Bear paw band ring :Turquoise and lapis lazuli. Inlay lady Ring with spiny coral turquoise and jet. 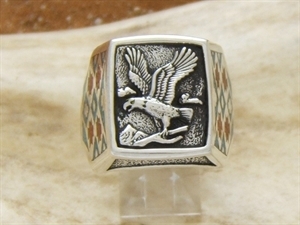 Eagle head ring with turquoise sleeping beauty. Inlay men ring with malachite, mother of pearl, sleeping beauty turquoise, lapis lazuli, spiny, and coral. 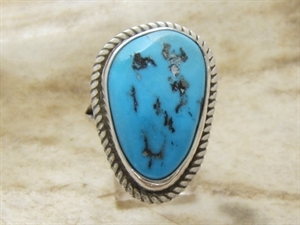 Turquoise size : 1,6 cm to 1,2 cm. Men wolf head ring with sleeping beauty turquoise and corail. sleeping beauty turquoise lady ring. 2,2 cm long par 2 cm large. 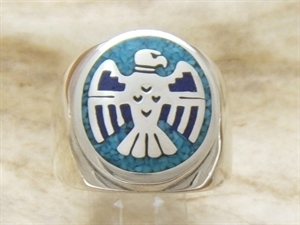 Blue inlay kingman turquoise men ring. Turquoise : 1,9 cm par 1,4 cm.